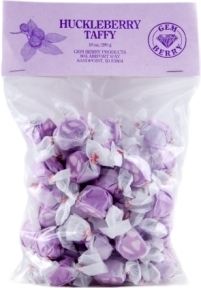 Gem Berry Products -- Makers of Huckleberry, Raspberry, 'Razzleberry', and Blueberry Goodies!! I would like to share about my good friend, Harry, who owns and operates Gem Berry products. Harry is elderly and widowed, but, thank goodness, he has the business to keep him busy. And what a great business ... 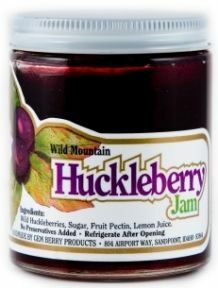 I think they make the most delicious wild huckleberry and raspberry products in the northwest! But the business wasn't always run by just Harry ... it was started by four people. 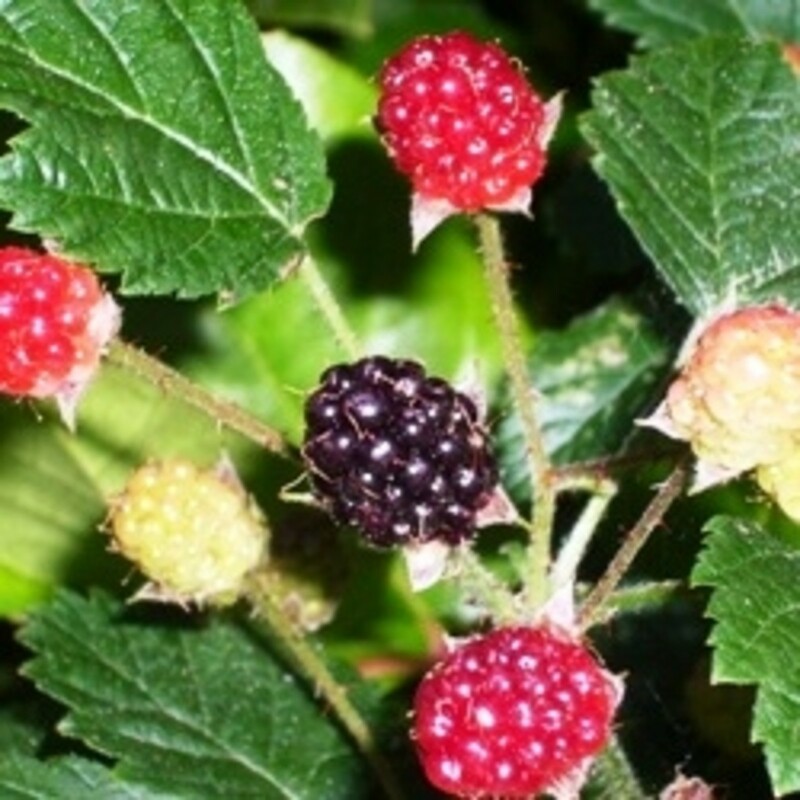 Incorporated in 1993, Gem Berry was an outgrowth of an earlier effort by a group of North Idaho farmers to establish a raspberry industry. 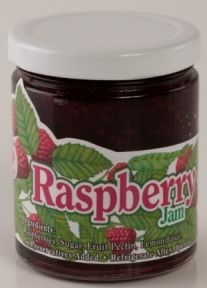 Partners Harry & Betty Menser and Jack & Elizabeth O'Brien formed the company when the raspberry industry fell through because of lack of labor to pick the delicate fruit. Fortunately for them, the availability of wild mountain huckleberries and the opening of the Bonner Business Center in Sandpoint that housed a licensed kitchen offered Gem Berry the opportunity to manufacture their value-added products. Brothers, Doug and Edward Hawkins, owners of the Litehouse Salad Dressings, also located in Sandpoint, gave Gem Berry a tremendous boost too, by bringing home their huckleberry operation from Oregon and contracting with Gem Berry for its huckleberry production. Gem Berry managed Litehouse Specialty Foods huckleberry division until 2004 when they bought the huckleberry business from Litehouse. If Elizabeth's passing was not traumatic enough, four years later, Betty (Harry's wife) also contracted cancer and pass away in early 2009. Betty was a fun loving person who helped with the assembly and marketing of their products. Her smiling face will be sorely missed. UPDATE: In October 2012, Jack O'Brien passed away. His health was declining over the last year, so it was a bittersweet ending when he died. We attended his funeral in Sandpoint, Idaho and it was one of the largest funerals I have ever attended. Obviously, he was well loved. Gem Berry's operations are still handled by Harry Menser and Jack's daughter Mary. So, to help out this last elder gentleman who is like a father to me (and Jack's daughter), I want to tell you about Gem Berry's delicious berry products! NEWS FLASH.... - Gem Berry's Huckleberry Lemonade Concentrate Featured in People Magazine, Entertaining Special Issue -- Food Gifts from Every State!! 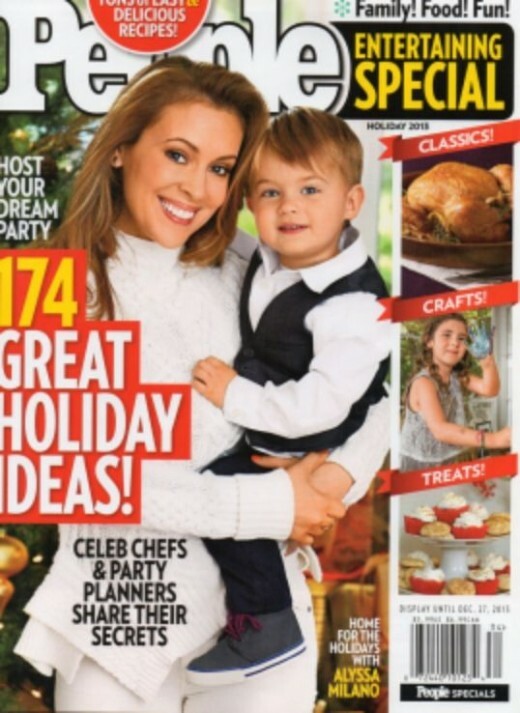 Huckleberry Lemonade in People Magazine! My favorite of the Gem Berry Products is the Huckleberry BBQ Sauce which is a rich thick sauce with an ample taste of huckleberry. If you look closely, you will see actually huckleberries in this wonderfully sweet tomato-based sauce. A friend of mine made a huge batch of meatballs smothered in Gem Berry Huckleberry BBQ during a state sponsored event. The dish went over so well, that people were talking about the wonderful taste weeks later! 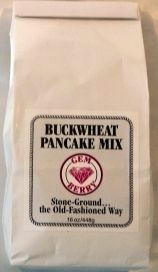 Gem Berry Huckleberry Honey is to die for! Packaged in a cute honey bear -- but don't let the light color honey fool you -- you can taste the rich huckleberry flavor in every bite. And, of course, being the chocoholic that I am, we can't forget the huckleberry cordials or their new huckleberry chocolate bars Both offering a rich chocolate confections with huckleberry undertones. Gem Berry is famous for their numerous gift packs. 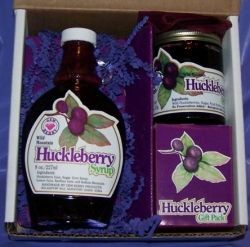 Featuring several different products, the gift packs are packaged in purple or white gift boxes (huckleberry products) or red (raspberry or raspberry-huckleberry products) gift boxes -- perfect for gift giving! Razzleberry Pearl above: Includes a large raspberry/huckleberry jam and syrup packaged in a red box with beautiful red and purple label. 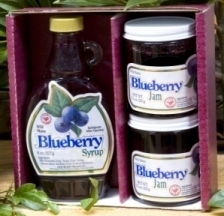 Mountain Duo: Includes a large huckleberry jam and syrup packaged in a white box with beautiful purple label. Great gift! Some of Gem Berry's best sellers! Gem Berry now has Wild BLUEBERRY Products! 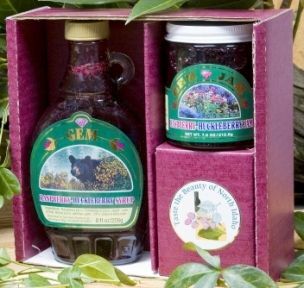 Back by popular demand, Gem Berry has now re-added their winning Wild Maine Blueberry Syrup and Jam!! Buy separately, or buy in the gift pack for a double treat! Wild Blueberries: Rich in natural "blue" antioxidants, wild blueberries have grown naturally for thousands of years. As Nature's #1 Antioxidant Fruit, wild blueberries have more of the antioxidant power that may help fight cancer, heart disease and the effects of aging! *Wild Huckleberry/Red Raspberry Syrup Grand Prize winner: Finest New Red Raspberry Product in America contest 1995 -- Washington Red Raspberry Commission. "We purchased a bottle of your Huckleberry BBQ sauce and we just loved it. The only problem is, I can't remember where I bought it ... We really need some ribs with your sauce on them!! We took a ton of ribs to a neighborhood block party that had your sauce on them. They were a hit. Our neighbors want to buy your sauce also." 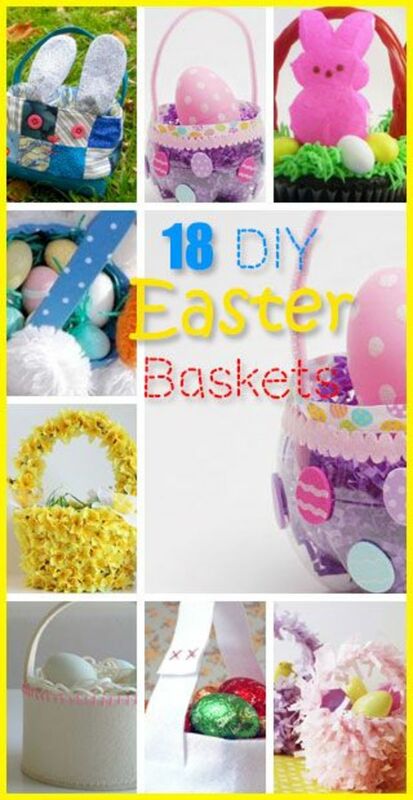 A Wonderful Array of Gem Berry Products - NOTE: Not all are listed! Last fall, Gem Berry was transferred to new website template that now offers blog and newsletter posting. Want to keep up with new products, sales, recipe suggestion and other news from about Gem Berry Products? 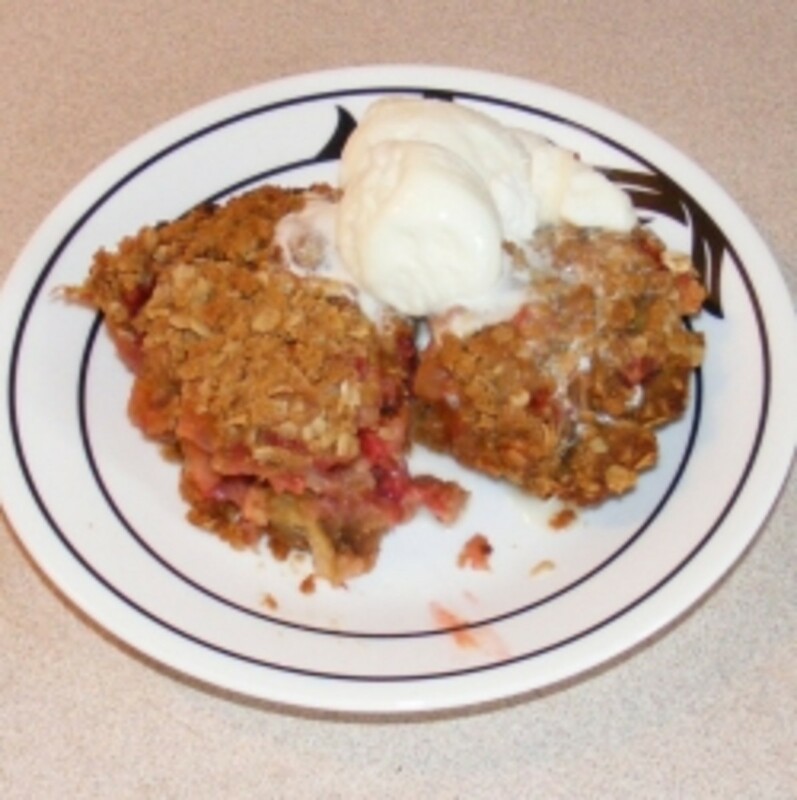 Website featuring Gem Berry Products as well as some other Idaho-made products. 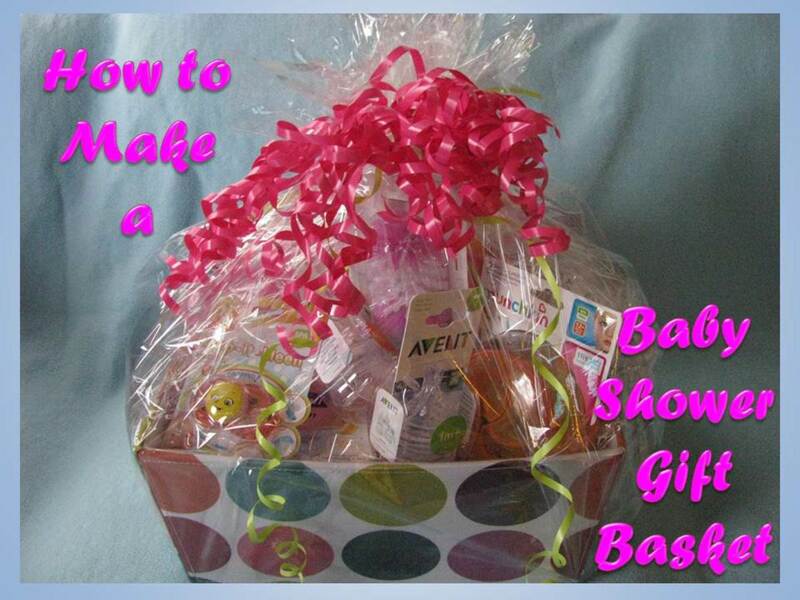 If you are a retail outlet looking for Gem Berry wholesale products, check out Idaho Gifts Wholesale. Have you tried some of Gem Berry Products? - Please share with us! !